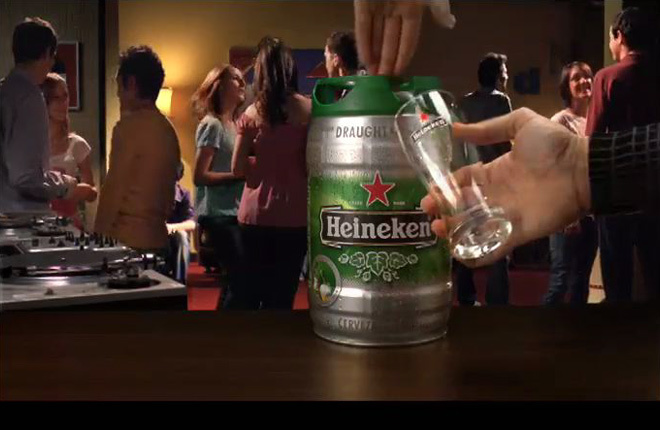 It was necessary to show the keg for the duration of the video, just like a still. So we thought: let's keep changing all the rest. It was the FCP timeline with the highest number of levels that I've ever seen.